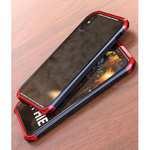 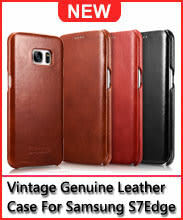 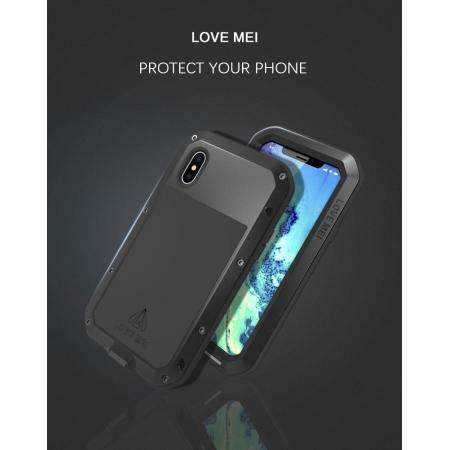 * Fashion design and perfect protection,waterproof/ shockproof /Dustproof. 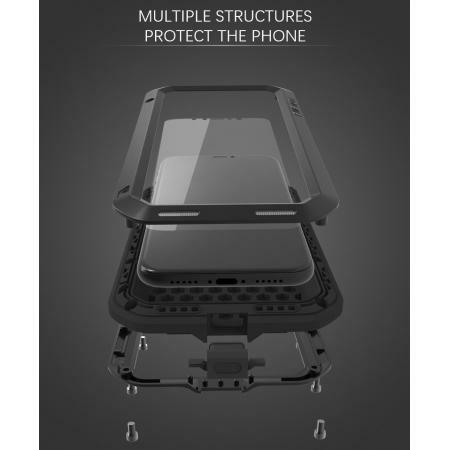 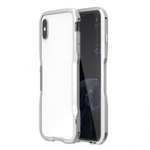 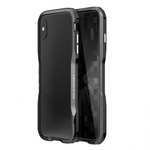 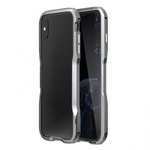 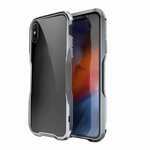 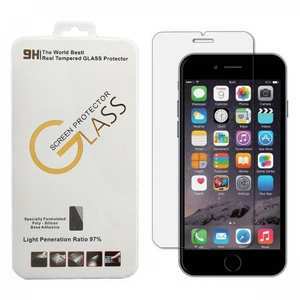 * Tempered glass protecting for the iPhone 8 fragile screen with anti-fouling and anti-glare function. 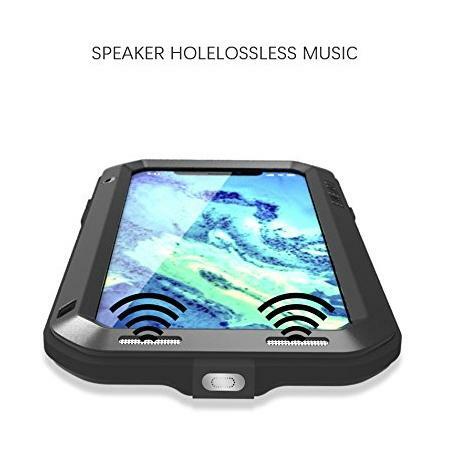 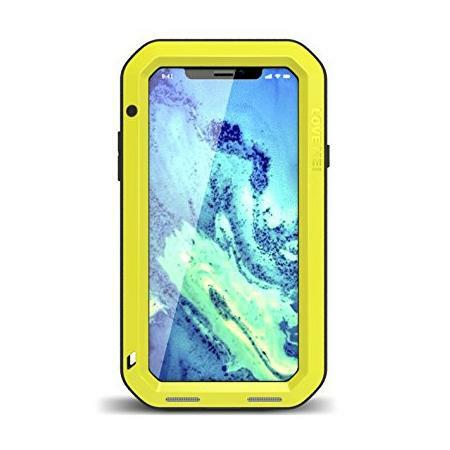 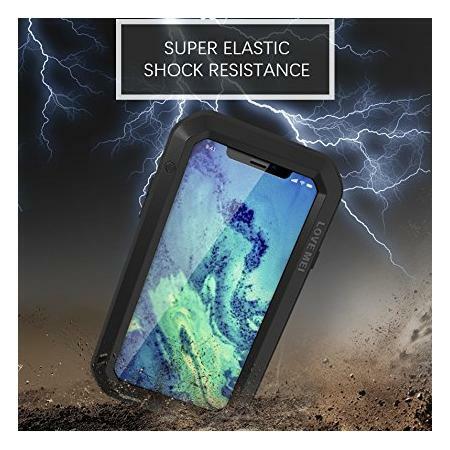 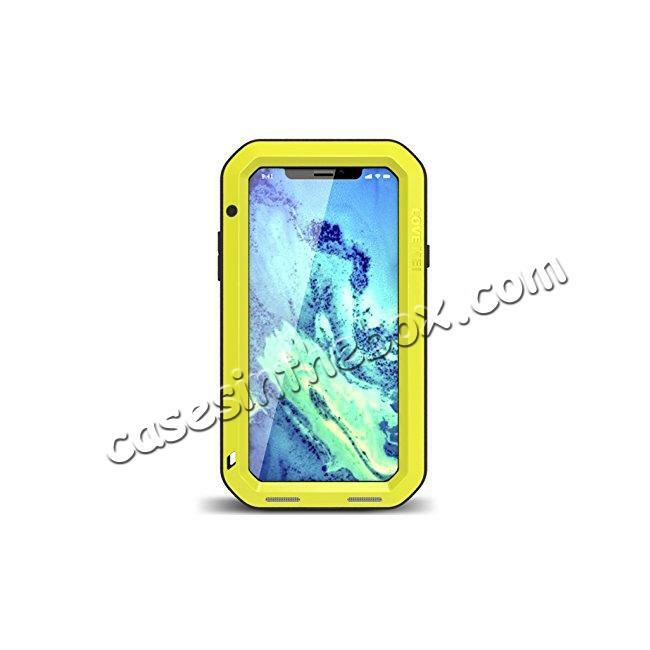 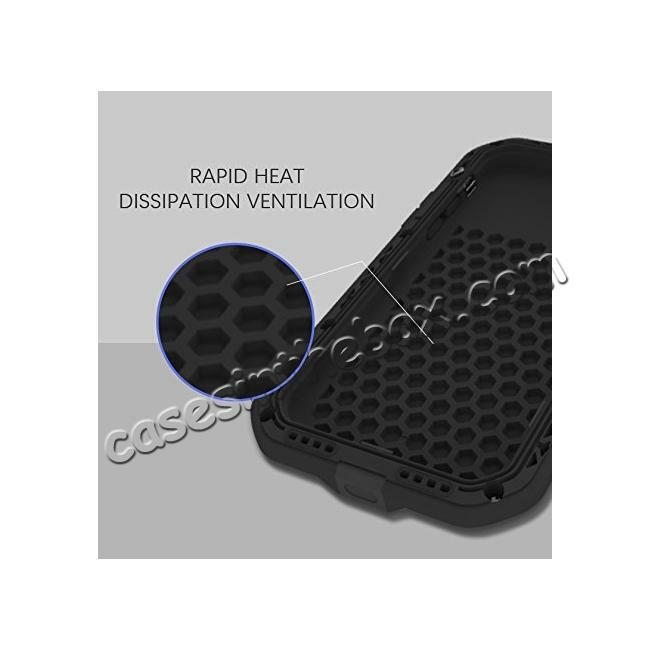 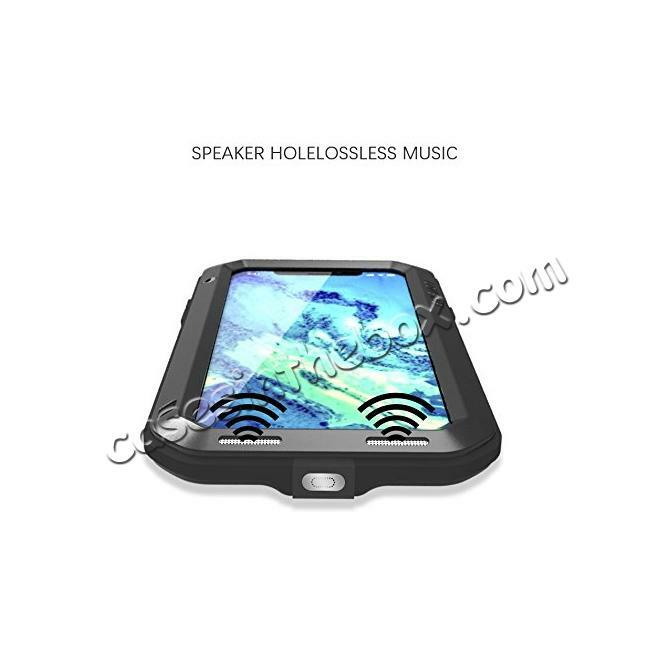 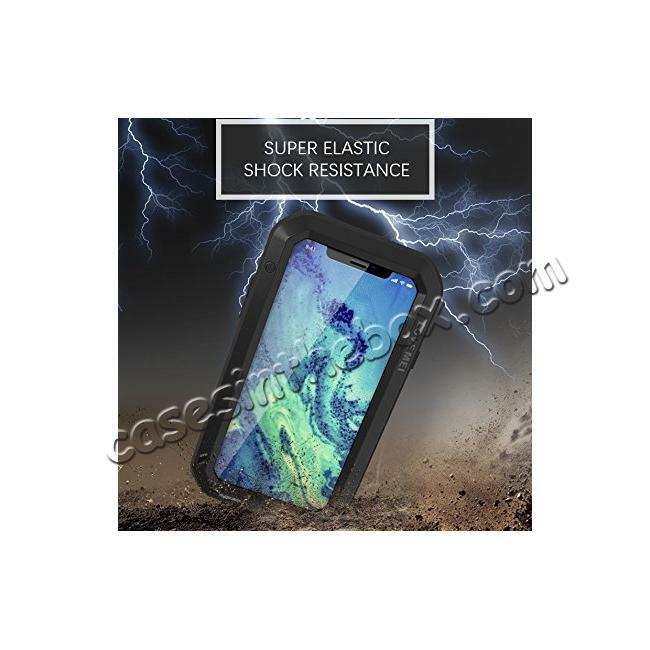 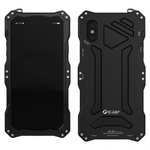 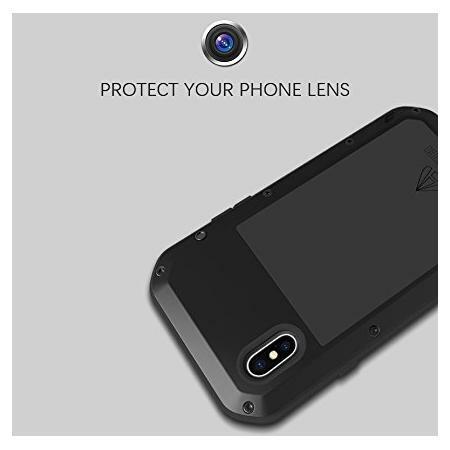 * The silica gel seal packing and gasket, let the phone has a good waterproof function, although does not support depth diving such as being used for swimming or being soaked in the water, but meet the rainy day or go to the seaside completely not afraid of water. 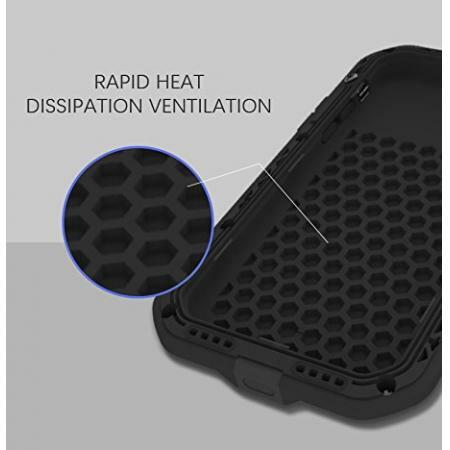 General sand, dust can't get into it !